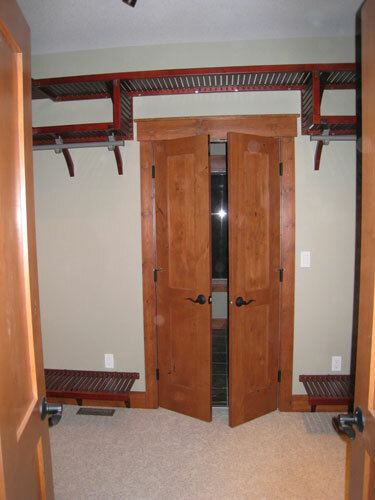 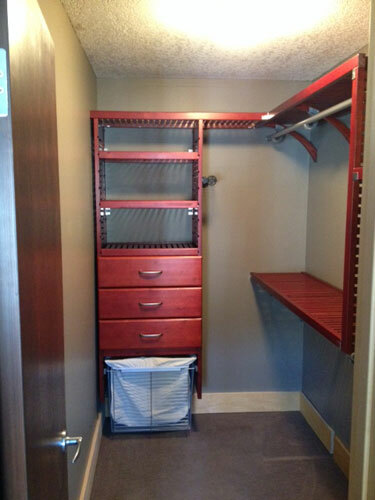 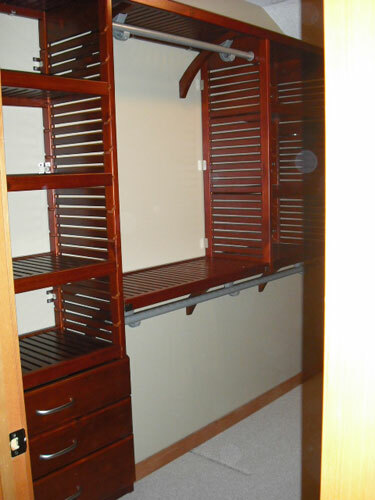 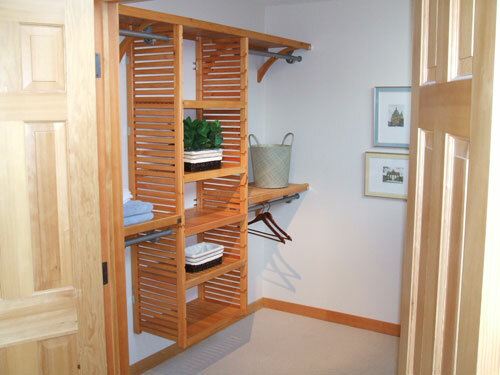 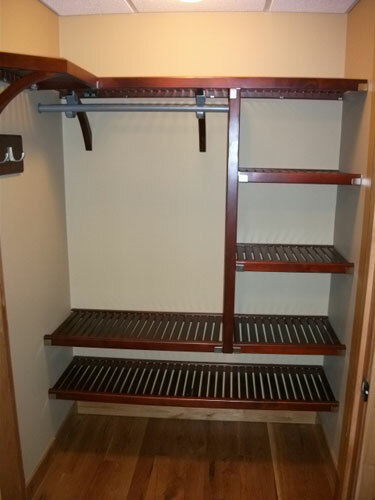 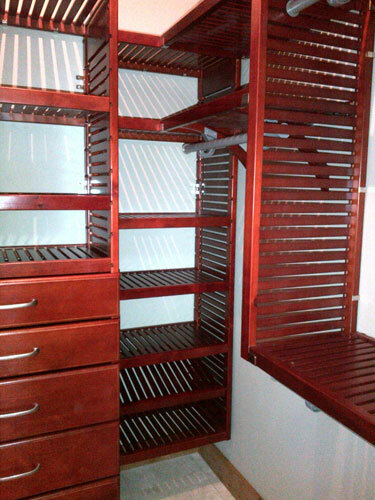 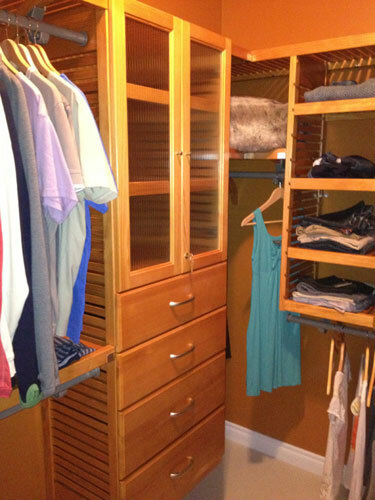 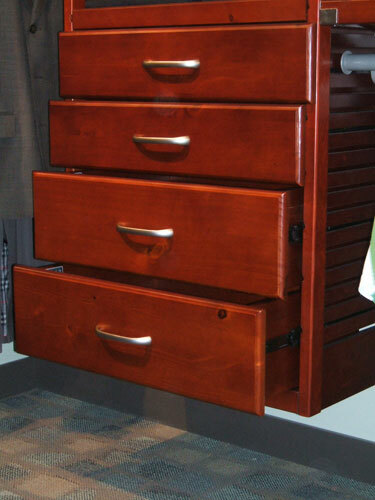 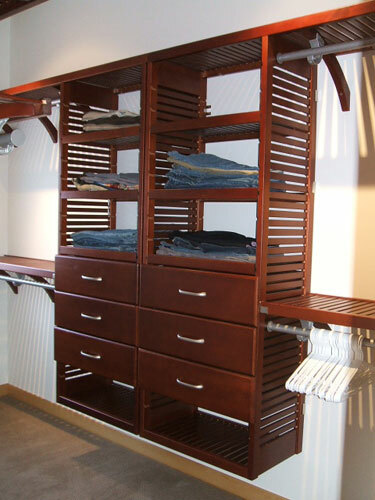 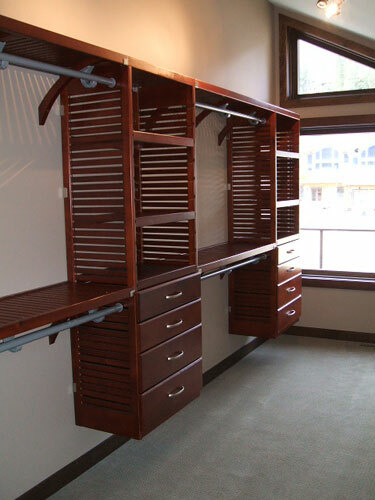 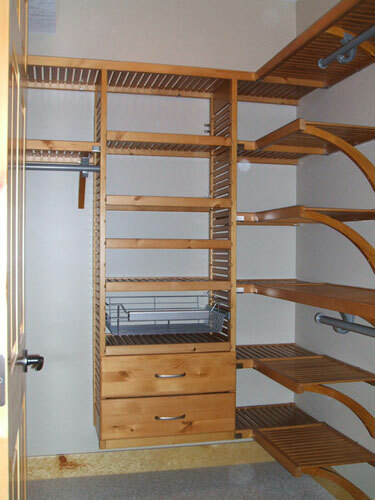 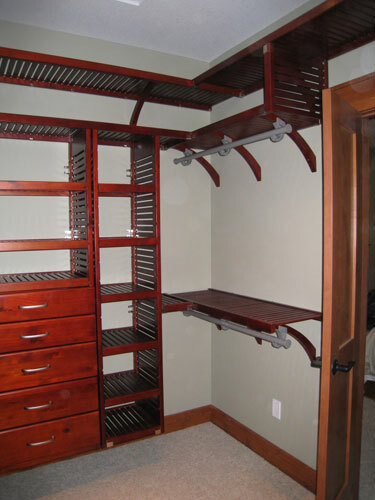 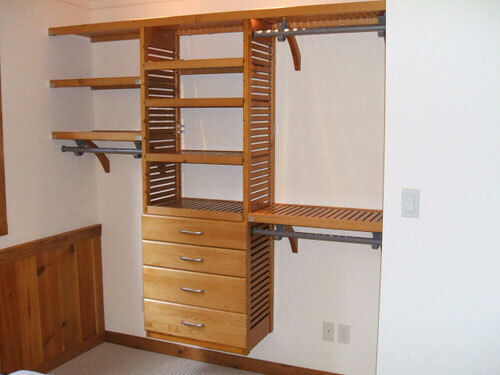 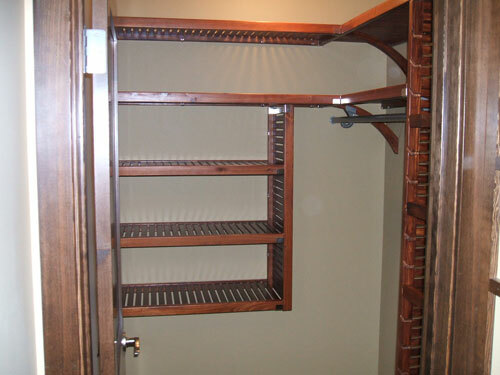 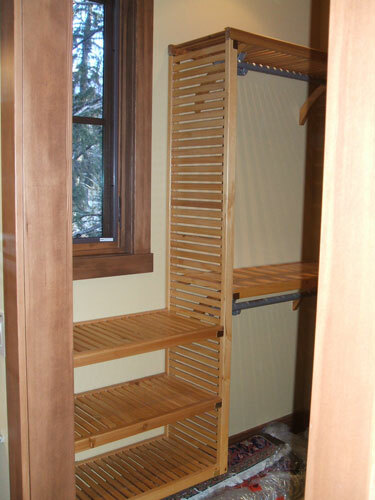 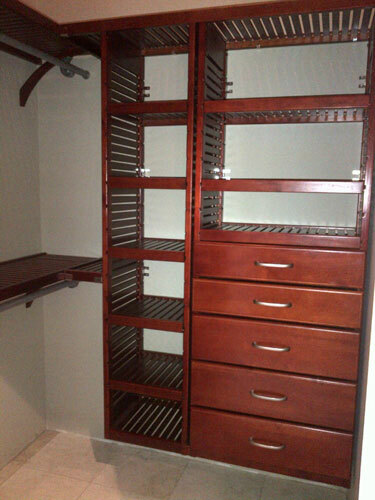 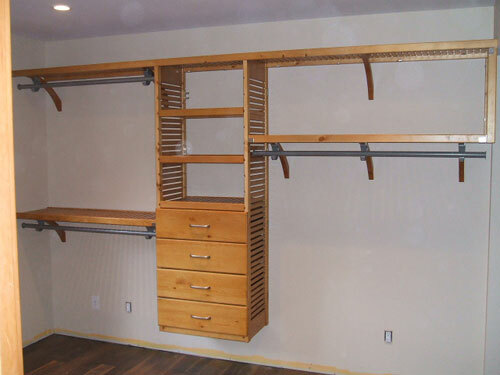 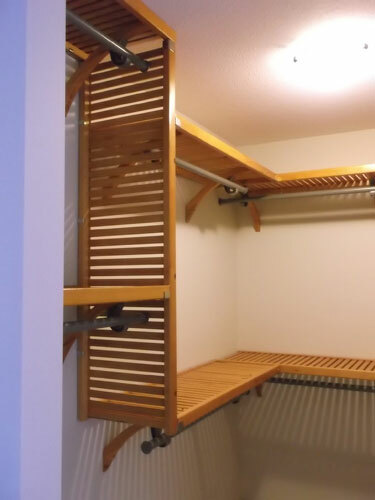 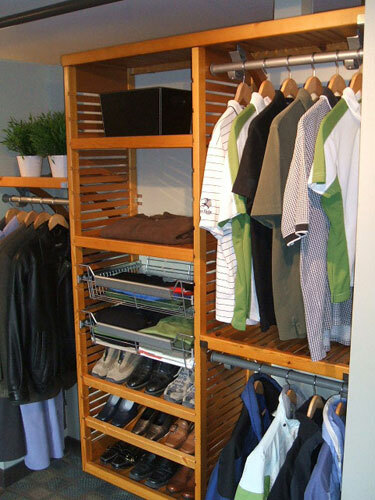 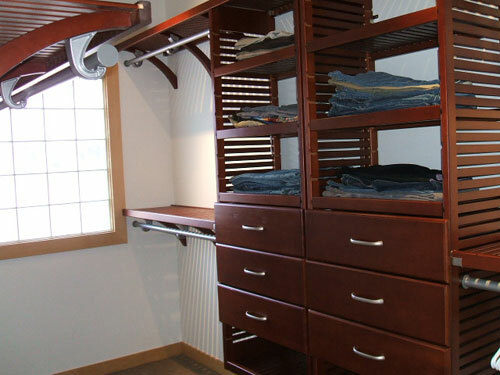 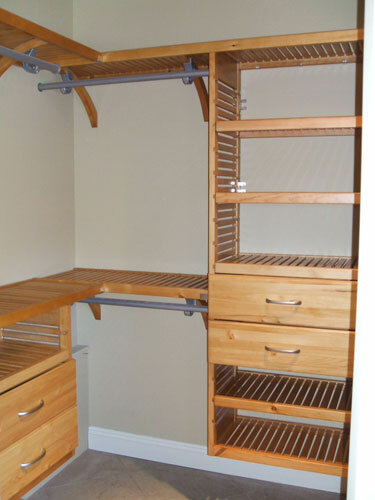 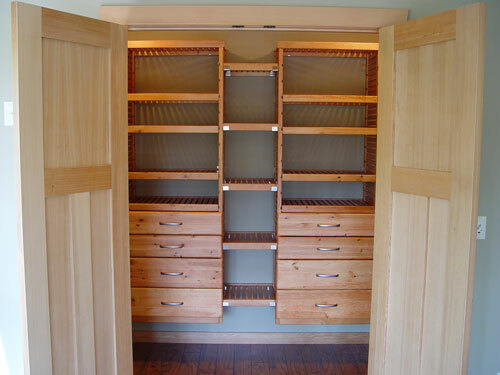 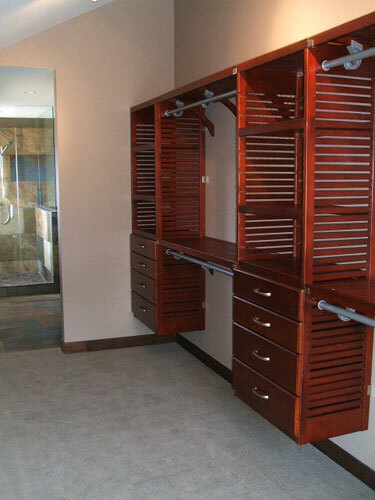 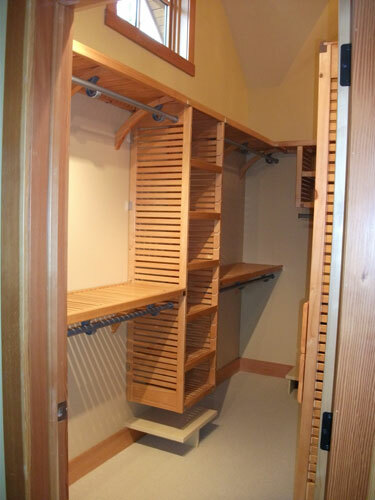 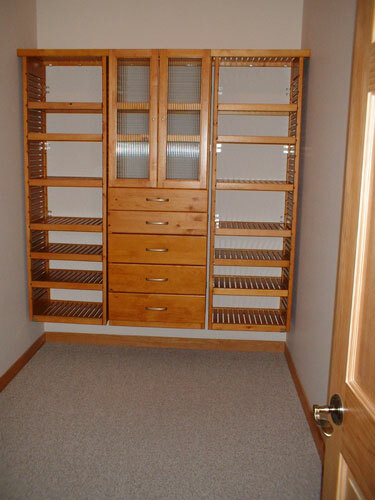 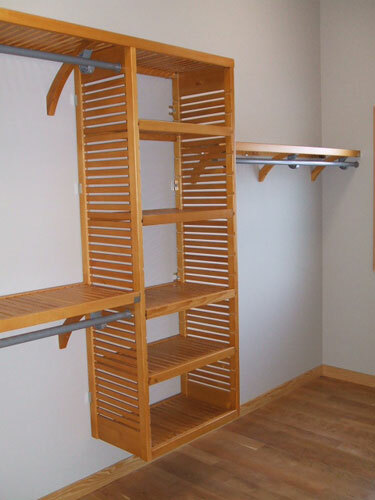 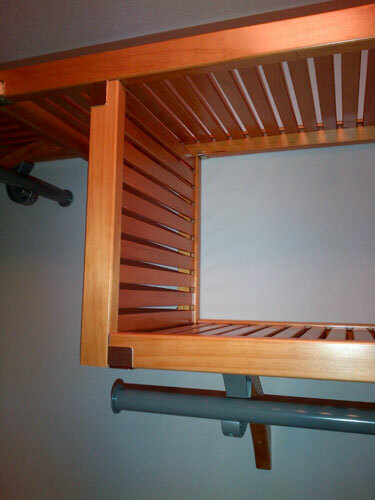 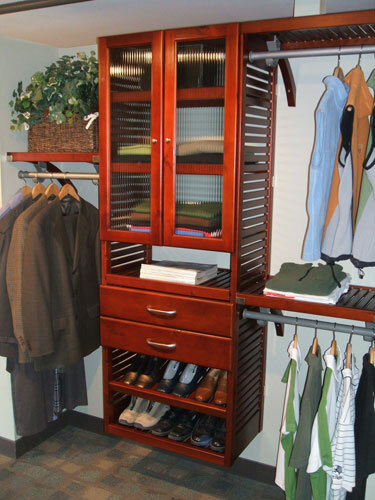 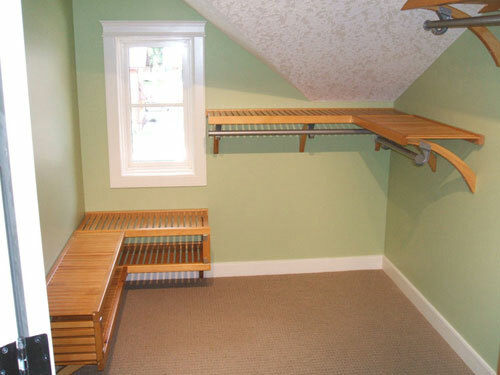 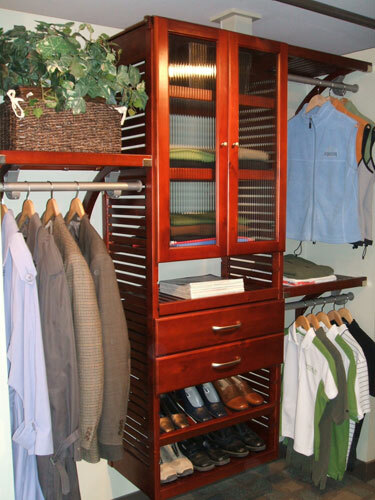 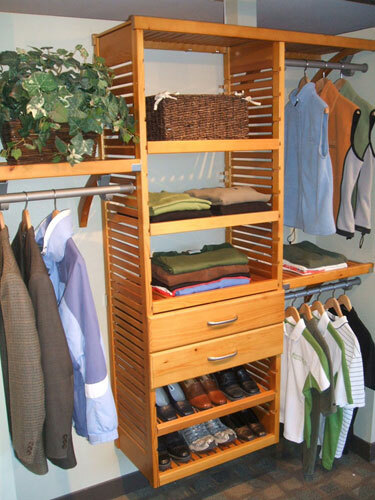 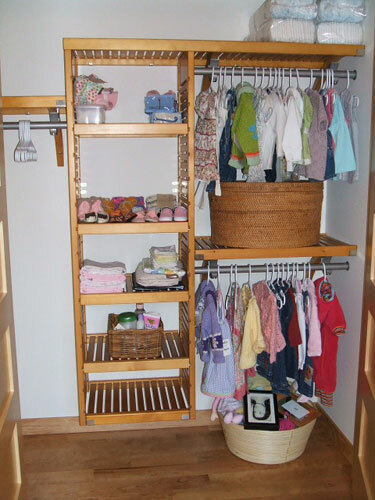 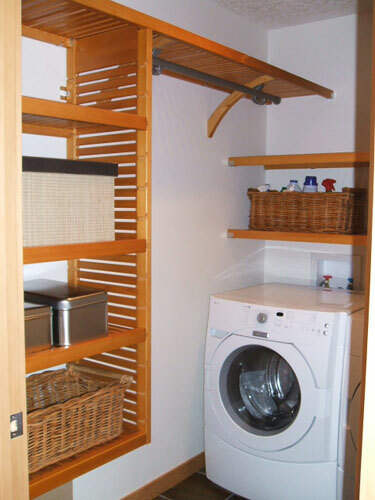 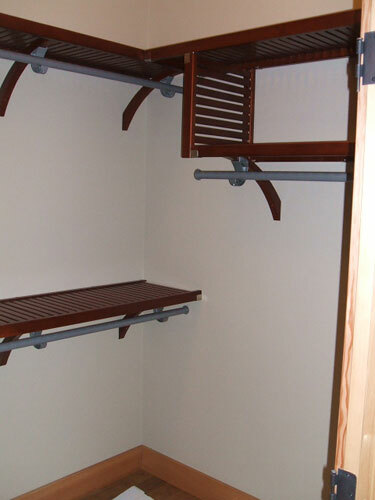 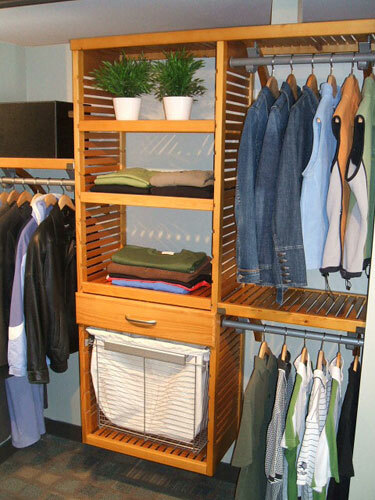 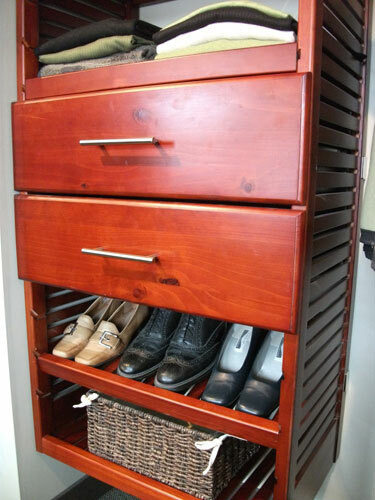 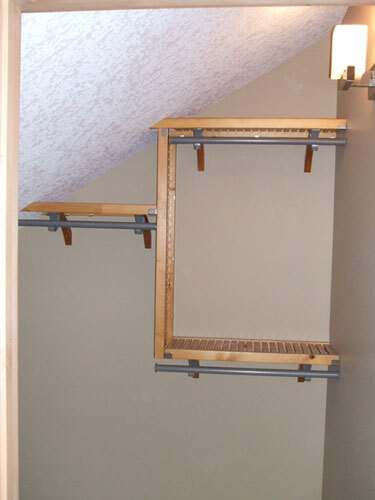 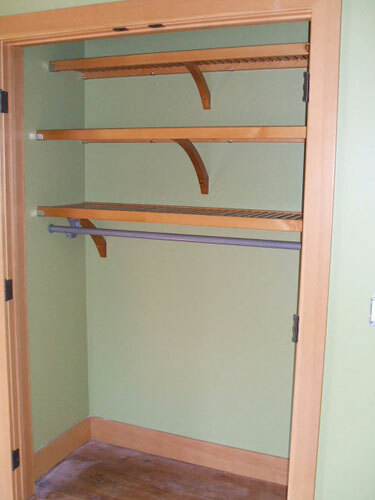 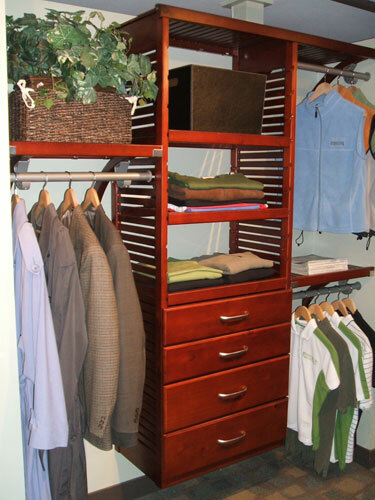 Walk-in closets offer lots of room to use your imagination and to build the closet design of your dreams. 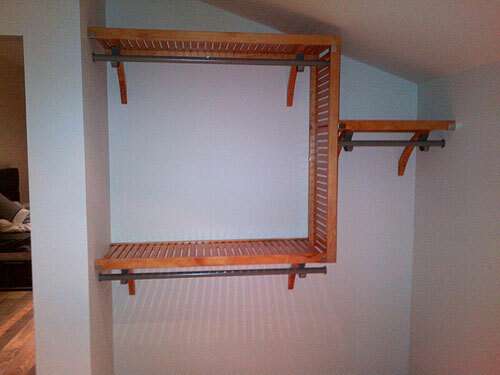 Here are some installations we've designed and installed ...Enjoy! 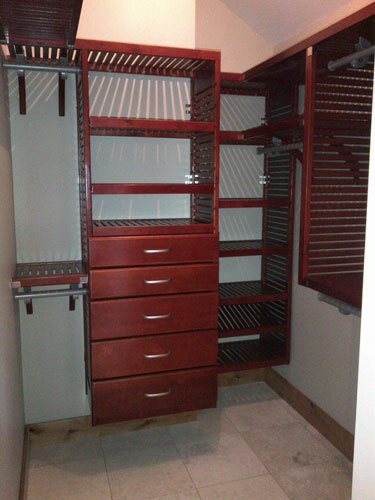 Email or call us toll free at 1-888-678-9323 for more information, design assistance or installation support. 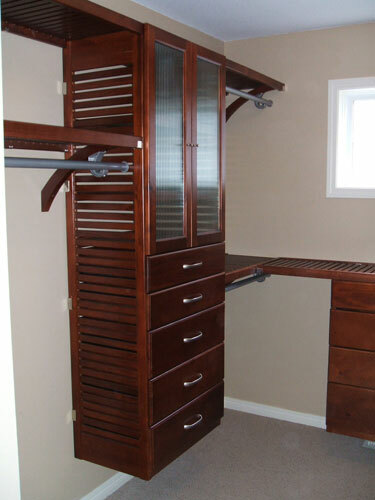 Enlightened Organizing is a division of 1082948 Alberta Ltd.